Our rural communities are home to some of the most hard working and fiercely self-reliant Americans in the United States. Strong and secure rural communities are essential to creating an economy built to last that rewards hard work and responsibility–not outsourcing, loopholes, and risky financial deals. While the security of the middle class has been threatened by the irresponsible financial collapse and the worst economic downturn since the Great Depression, rural Americans continue to come together to work hard and make ends meet. The values that have helped hard-working, responsible families weather the storm continue to move our economy forward. 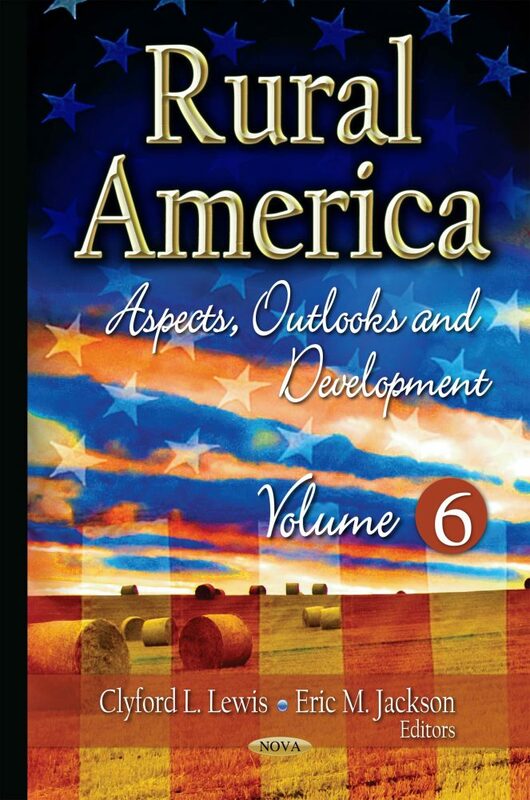 This book discusses factors affecting former residents’ returning to rural communities; rural employment trends in recession and recovery; the 2014 Farm Bill rural development provisions; the secure rural schools and community self-determination act of 2000′ and the rural education achievement program.